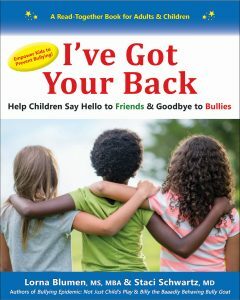 Now Available from the authors of Bullying Epidemic: Not Just Child’s Play and Billy the Baaadly Behaving Bully Goat, a new book on bullying prevention for both parents and children. How do I protect my child from bullying? How do I support my child when there’s a bullying problem? How do I help my child form positive friendships?